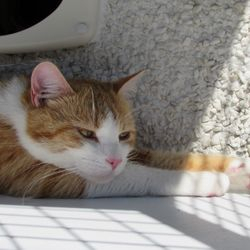 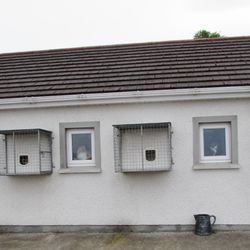 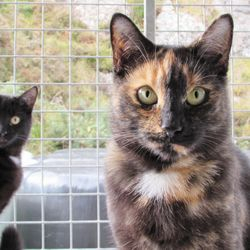 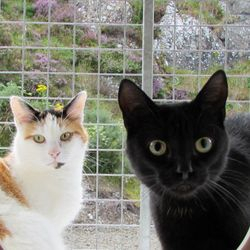 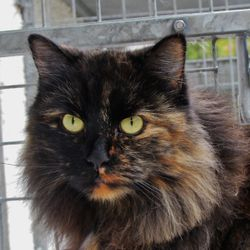 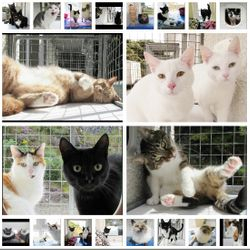 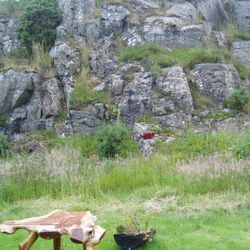 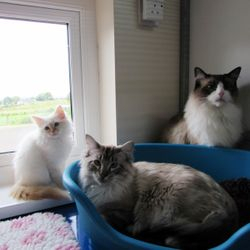 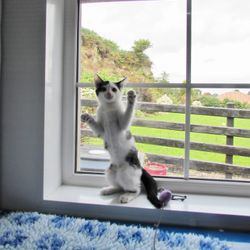 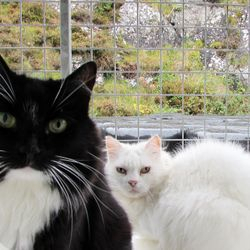 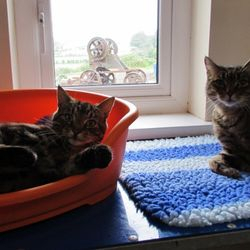 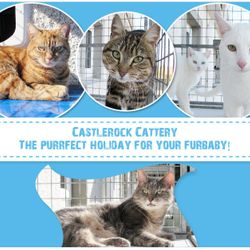 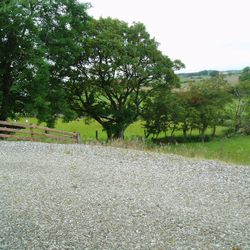 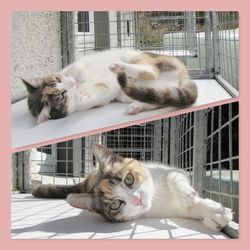 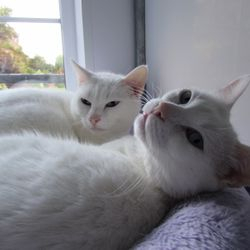 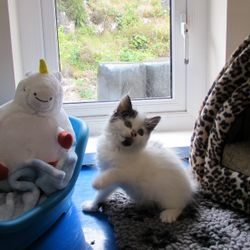 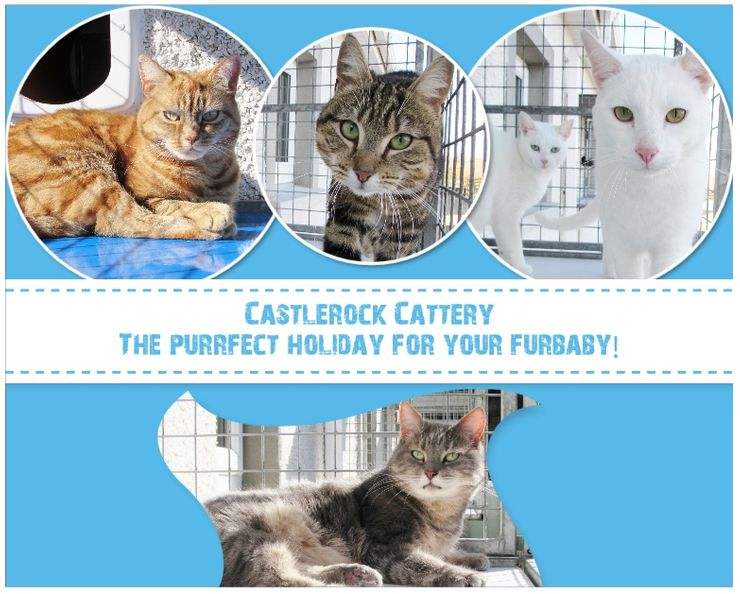 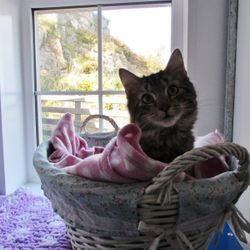 Castlerock Cattery in Coleraine, Co. Londonderry/Derry is a family run business situated in the countryside of Castlerock surrounded by beautiful scenery. 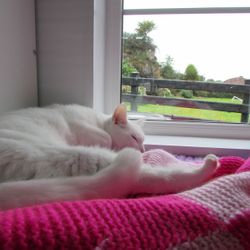 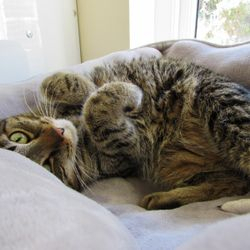 We provide your pet with love and attention as if they were our own, allowing your furbaby to enjoy a relaxing holiday. 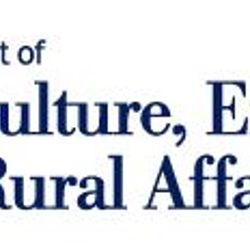 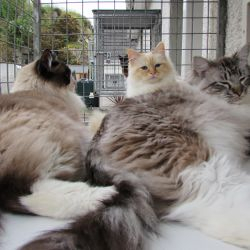 We are D.A.E.R.A. 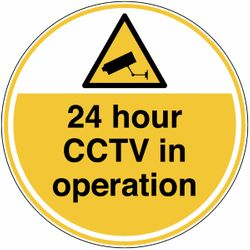 Approved and Licenced & the Cattery is protected with 24 hour CCTV. 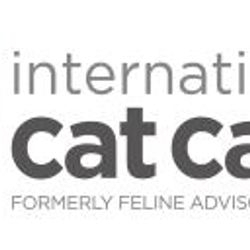 In addition we are a member of International Cat Care. 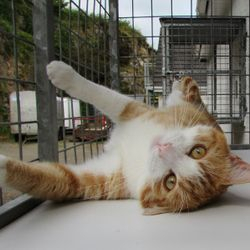 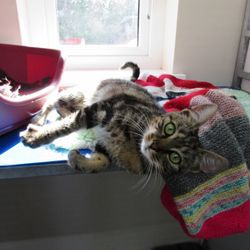 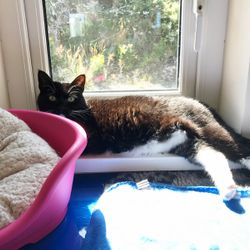 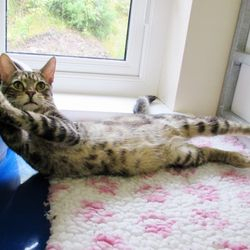 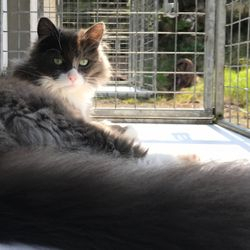 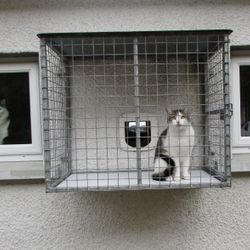 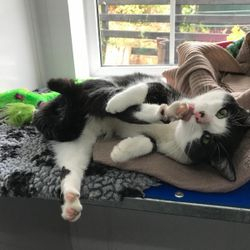 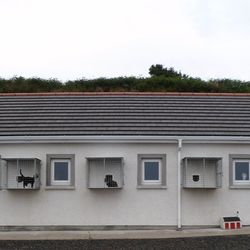 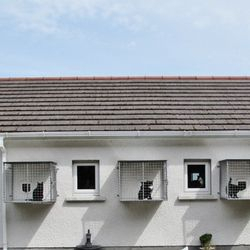 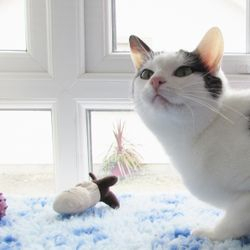 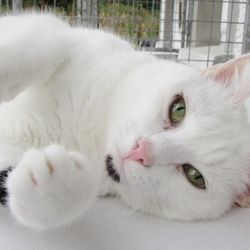 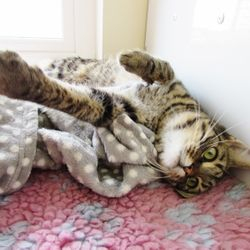 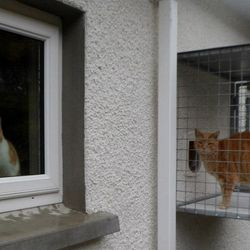 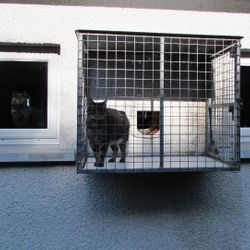 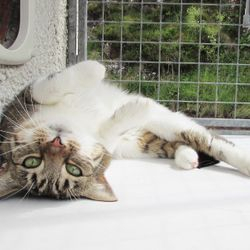 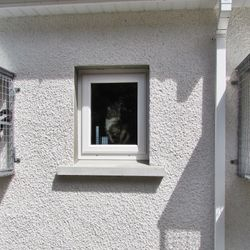 We have a brand new purpose built building with full height walk-in pens with a choice of either an outdoor enclosed balcony or indoor window pen for your cat. 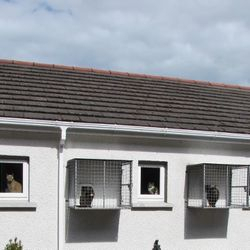 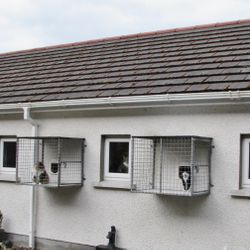 This provides a safe & secure self-contained area for your pet during their stay. 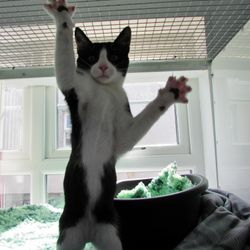 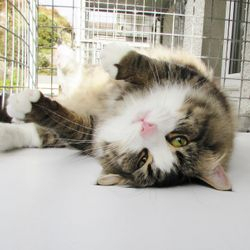 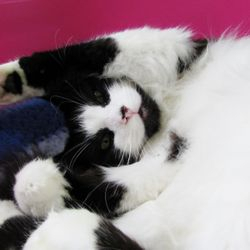 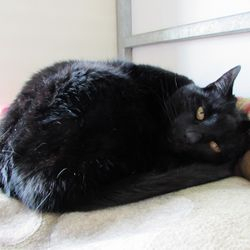 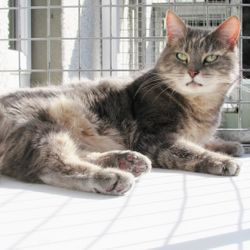 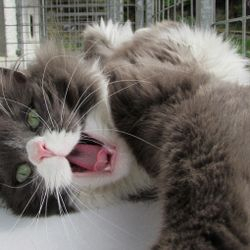 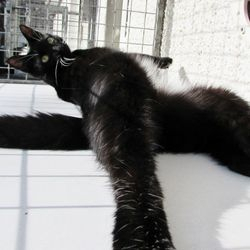 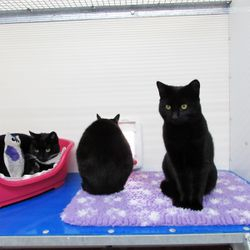 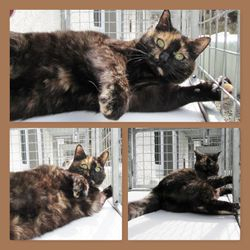 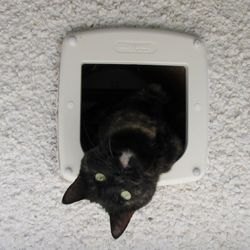 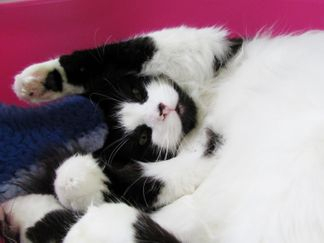 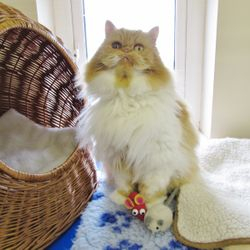 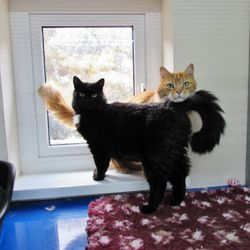 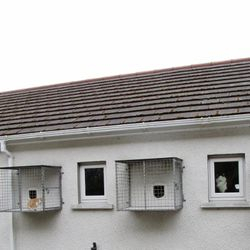 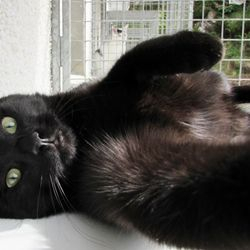 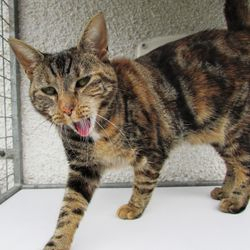 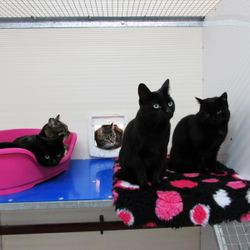 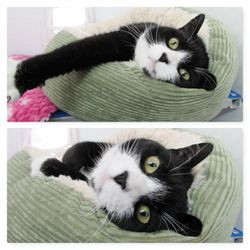 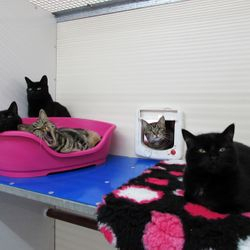 The cattery is centrally heated & uses Feliway diffusers. 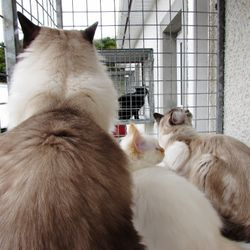 We have family pens to accommodate larger groups and can also board small animals such as rabbits and guinea pigs. 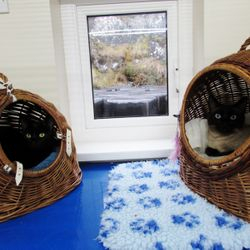 Appointments to view the cattery are welcomed.